Skyway Aviation Handling Company Plc has offered 406,074,000 ordinary shares of 50 kobo each to the public in an initial public offering. The Chairman, SAHCO, Dr Taiwo Afolabi, said the shareholders of the company were obligated to divest 49 per cent equity stake to the investing Nigerian public based on the terms of the executed share sale and purchase agreement in respect of the privatisation of the erstwhile Skypower. He stated that the divestment would occur in phases, adding that 30 percent of the entire issued and fully paid-up ordinary shares would be offered for sale in the first phase, while the balance of 19 percent equity stake would be divested at a future date. Afolabi, at the signing ceremony on Monday in Lagos, said 10 percent of the shares to be divested would be sold to the staff of the company in accordance with section 4.2 of the SSPA and section 5 (3) of the Public Enterprises (Privatisation and Commercialisation) Act No. 28 of 1999. 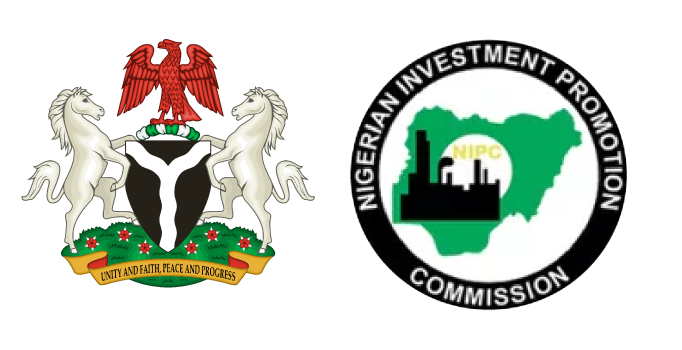 He said, “The company sought and obtained the approval of the Bureau of Public Enterprises for a phased divestment in view of current market conditions. Afolabi stated that the shares would be sold at N4.65 per share, adding that further details of the offer were contained in the prospectus and would be available nationwide when the offer opens. The Managing Director/Chief Executive Office, Skyway Aviation, Mr Basil Agboarumi, said the company decided not to list on the Nigerian Stock Exchange earlier as it was waiting for the right time. He said the company was converted to a public limited company on October 5, 2018 with plans to be fully listed on the NSE soon. Agboarumi added that the BPE had been meeting with aviation unions to notify them and make them fully involved in the listing process. The Director-General, Bureau of Public Enterprises, Mr Alex Okoh, said Skyway Aviation was privatised in 2009 with an agreement that the directors would offer part of the shares to the general public to create a sense of ownership of a previously owned government property by the populace. He said he was happy that the company was doing well under a private ownership. He noted that although people felt the timing was wrong because of the current state of the capital market, the acceptance of the offer was a function of the value of the enterprise of the business. Okoh said, “Unlike many other companies that are struggling in the economy, Skyway Aviation is doing extremely well and it is one of the success stories we have had under the privatisation scheme.